AwakeFree Heavy Cotton Long Sleeve T-Shirt for Men & Women » Awake Free! 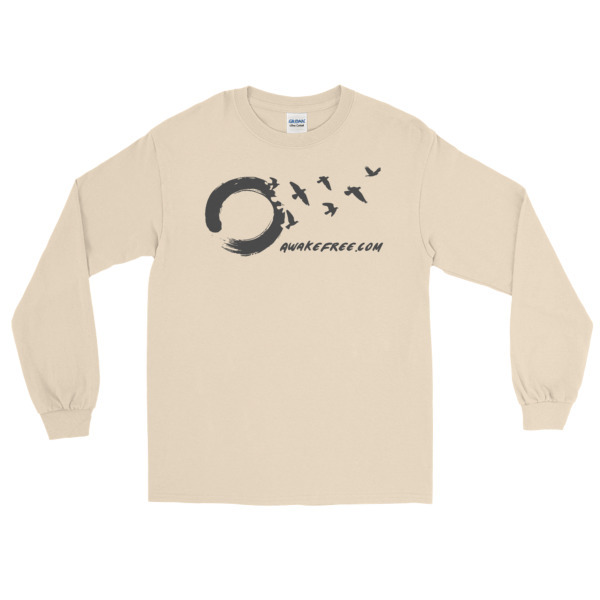 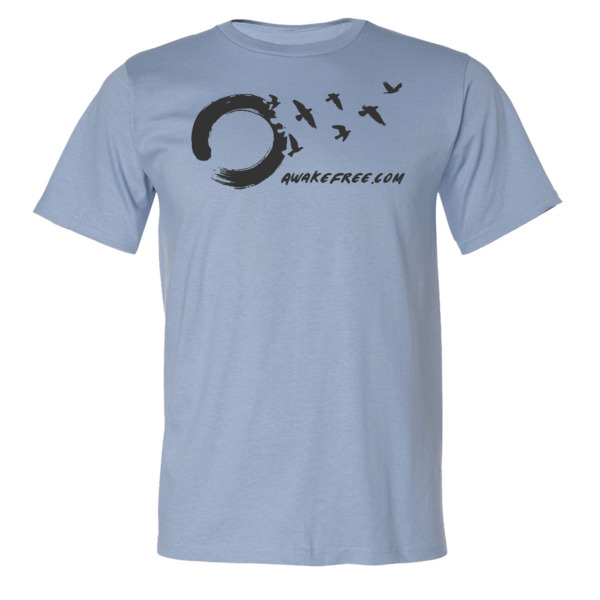 The AwakeFree Signature Zen Birds Logo printed on a Heavy-Cotton Long Sleeve T-Shirt for Men & Women. 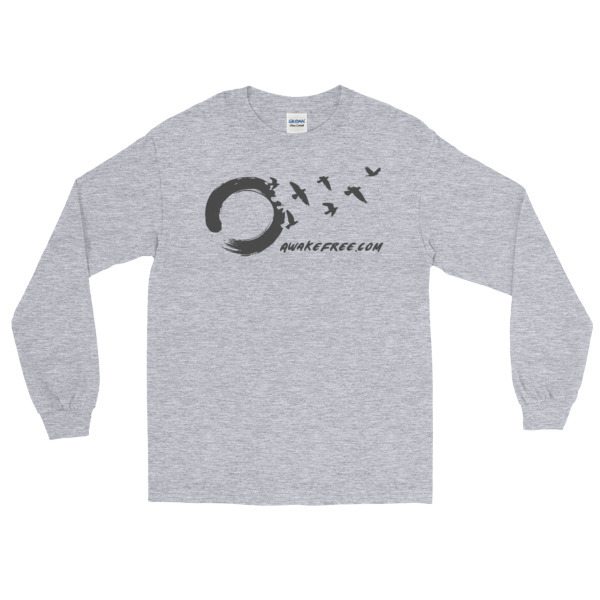 It’s 100% jersey-knit cotton with a classic fit and ribbed cuffs – perfect for chilly days. 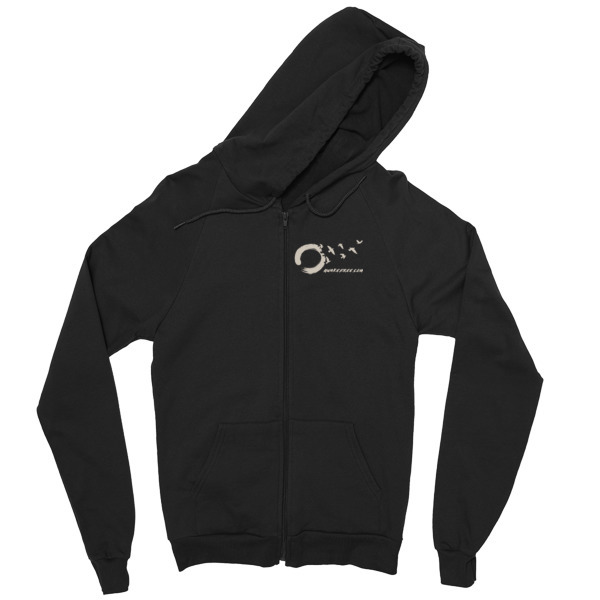 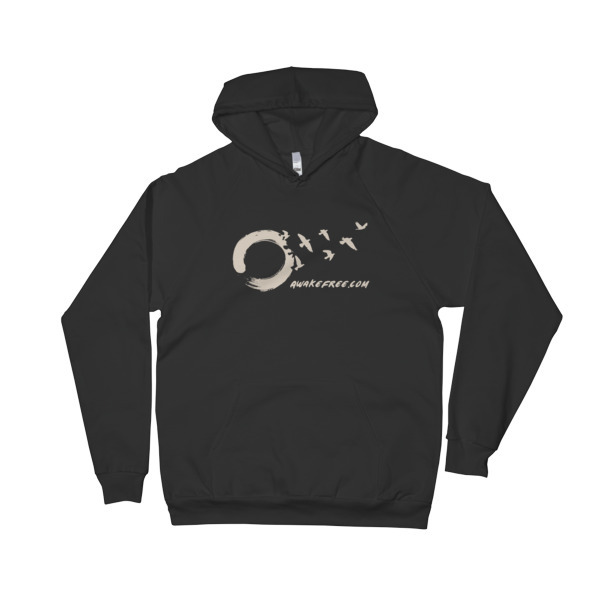 There is also a warm AwakeFree hoodie available here. 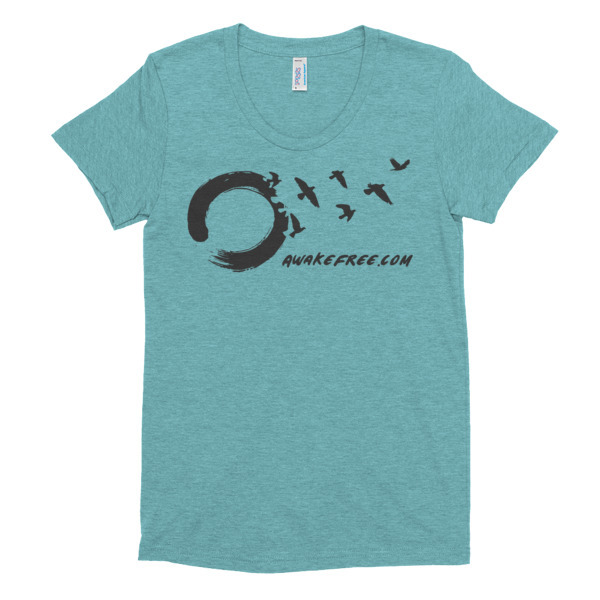 Purchasing an exclusive shirt supports the work here to inspire awakened living.